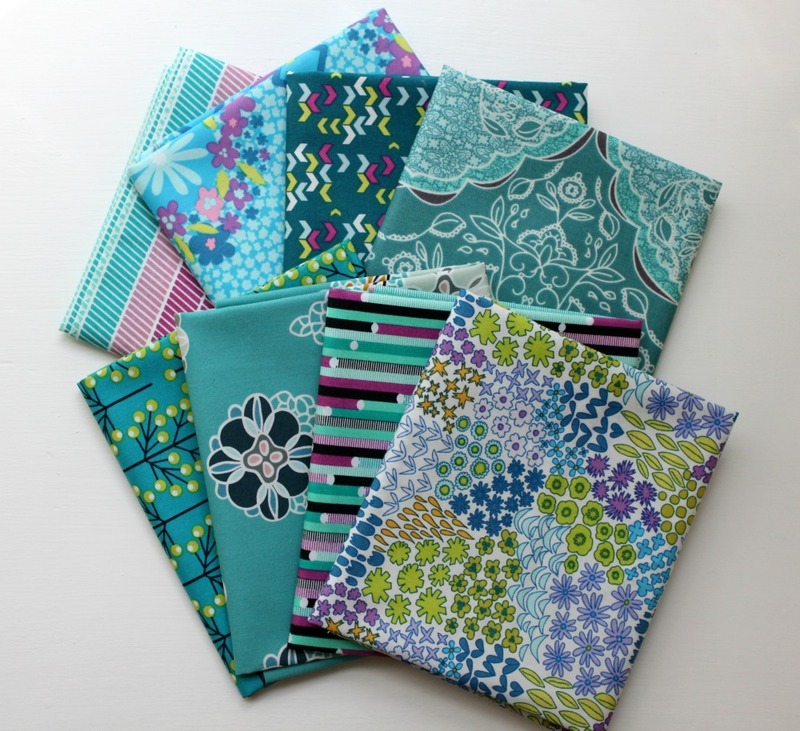 We hope everyone is enjoying the warmth of summer and some quilting time! However, it's time to escape the heat for our July meeting. Join us on July 19th at 7pm at the First Baptist Church in Nashua. We have a lot of fun planned for July. If you worked on an Aviatrix block please bring them with you. 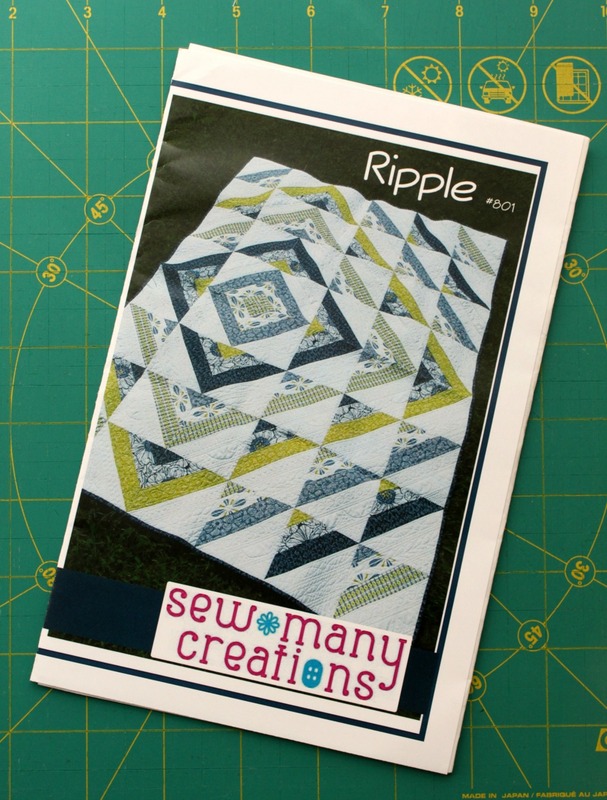 Our charity committee will also share an update on our QuiltCon Challenge quilt! Speaking of charity blocks, if you have made any heart blocks for Pulse please bring those as well. We will be having a sew in on Sunday the 24th to put these blocks together. The Timna Tar Color workshop will be open to the public after this meeting. If you want to get in on the fun please bring your check for $45 to the meeting on Tuesday and see Michelle. Interested in joining us for Fall Retreat? There are a few spaces left. Here is the info and please see Patty on Tuesday if you want to join! We will have one giveaway and two raffles in July! Carolanne will be bringing her paintings from Muse so everyone can get an idea of what our Paint Day will entail. You can sign up here. 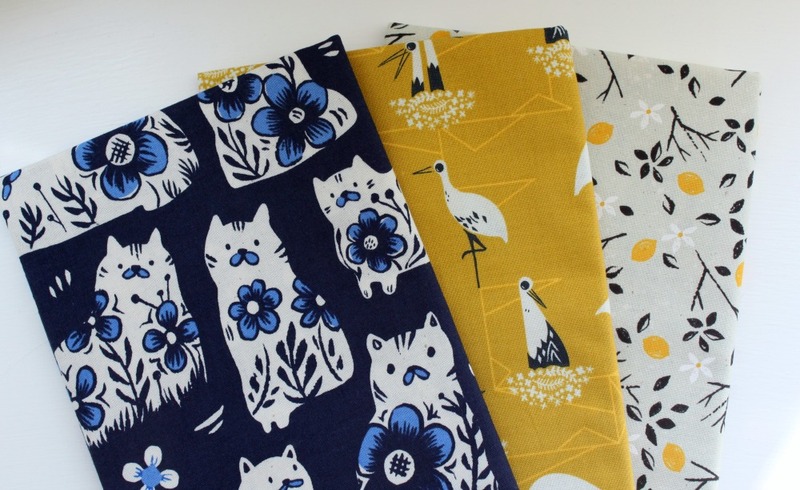 We're in our fourth month of fabric swaps. If you're participating be sure to get your fabric cut and labeled. If you forgot your swap fabric last month be sure to bring both months' worth! One last reminder for those who might be thinking of joining the NHMQG: Guests may attend their first meeting for free! Please pay us a visit and enjoy an evening of quilty fun.